News to some of you, perhaps, that the poet Philip Larkin had a lighter side – but indeed he did. D. J. Roberts. Photograph ©Harpreet Kalsi. It’s this affirmative side of his life which is explored in a new exhibition at the National Poetry Library on the South Bank – an exhibition called “Larkinworld” – put on by my friend, the artist D. J. Roberts (http://www.djroberts.org/). 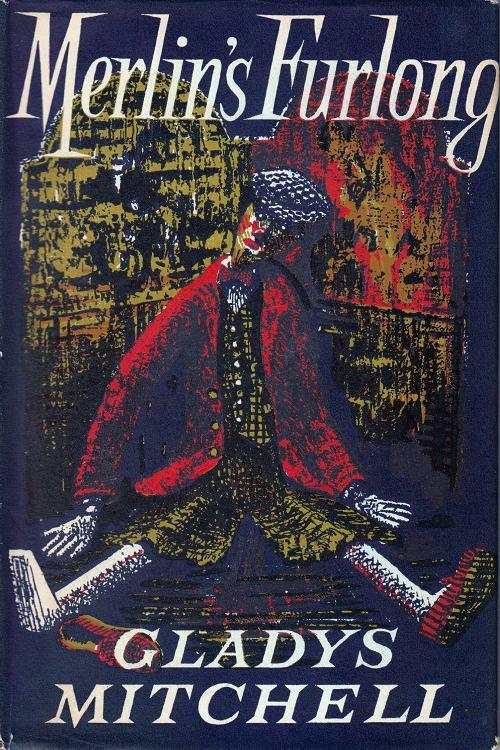 As he writes, “The show is very much my personal take on Larkin’s world, and to many it may seem surprisingly upbeat. This is because I have always had an unusual relationship with Larkin … I respond to many of these poems rather differently to the way it is clear Larkin intended”. It is the special sense of place – the landscape and townscape in Larkin – to which the artist responds – “Psychologically Larkin’s world may often be one of morbid obsession, but physically it is a world of bars and shopping malls and cinemas, and this is the world I identify with”. It’s a very thoughtful, intriguing and understated exhibition. Beyond Roberts’ own exquisite little sketches – and the splendidly affirmative “Enormous Yes” of his neon sign – there are simply scattered through it little clues, suggestions and quiet symbols of Larkin’s wider life. “I’ve selected records, books, images and ephemera that conjure up for me Larkin’s world” – things mentioned in his writings, some excerpts, the places he knew, his interests, the writers he admired, his fondness for cricket, and some friends. 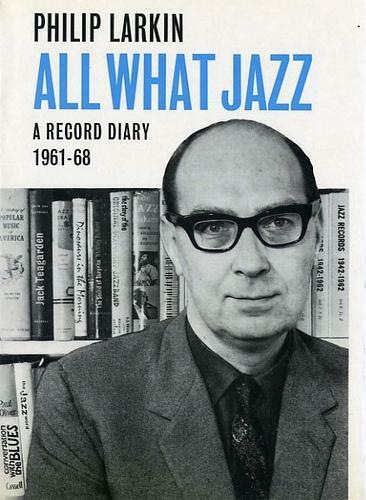 It’s a world of music – Larkin wrote extensively about jazz of course, well beyond his “Daily Telegraph” pieces collected in “All What Jazz” in 1970. There’s his poem “For Sidney Bechet” – “Like New Orleans reflected on the water” (you can listen to a recording of Larkin reading this) – but oddly, even bizarrely, this highly revered jazz critic, generally regarded as an apostle of “trad”, is also on record as saying that he thought Bob Dylan’s “Mr Tambourine Man” just about the best song ever written. And we all know what began “Rather late for me / Between the end of the Chatterley ban / And the Beatles’ first LP”. There is homage too to Billie Holiday and Bix Beiderbecke (who was played at his funeral) – and a display of Larkin’s own unpublished blues lyrics. And it’s a world of books. There are nods to some of Larkin’s literary heroes – Dickens, Hardy and Surtees – but what pleased me most when I was asked about lending some books for the exhibition was that I was able to come up with some of Larkin’s favourite light reading. 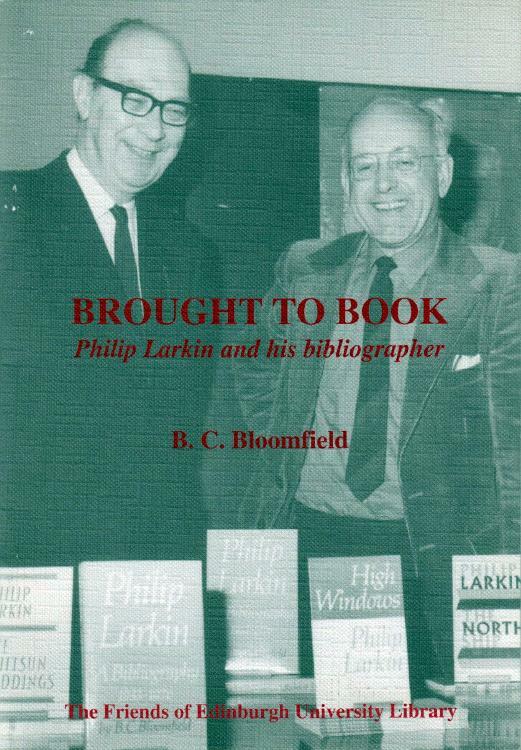 I never knew Larkin, but I did know his friend and bibliographer, the late Barry Bloomfield. Philip Larkin & Barry Bloomfield. Both librarians by trade, they shared a taste for vintage old-school detective fiction. Among Barry’s books was an almost complete collection of the sixty or more mysteries written by the Brentford school-mistress Gladys Mitchell, featuring her psychoanalyst sleuth Beatrice Adela Lestrange Bradley – “dry without being shrivelled, and bird-like without being pretty”. She was a particular Larkin favourite and although most of Barry’s books were shelved elsewhere, the Gladys Mitchells were kept in the Bloomfields’ guest bedroom so as to be readily at hand when Larkin came to stay. Gladys Mitchell, “Merlin’s Furlong”. London : Michael Joseph, 1953. Jacket design by B. G. Yates. I was so pleased that I still had a couple of them left in stock (she is quite heavily collected by the cognoscenti) so as to be able to offer a choice for the exhibition. I can’t quite claim that Larkin read this one in bed – but he would certainly have seen it and been able to so had he wished. Do get along to the exhibition if you can – it’s illuminating and thought-provoking – and Larkin’s reputation doesn’t diminish. 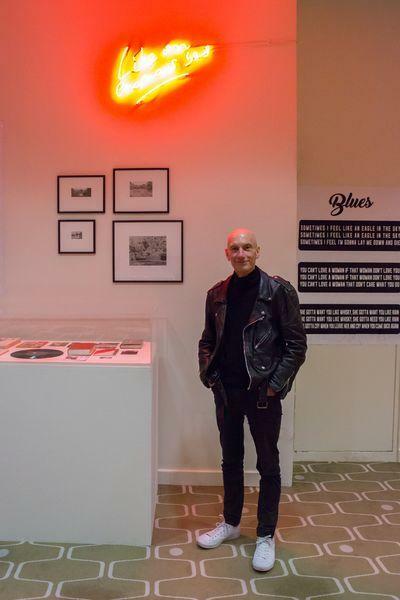 It’s on until the 28th April 2017 at the National Poetry Library, Level 5, Royal Festival Hall – details here at https://www.southbankcentre.co.uk/whats-on/119846-larkinworld-2017. This entry was posted in Book Collecting, Exhibitions, Forgotten Authors, Libraries and tagged D. J. Roberts, Gladys Mitchell, Jazz, Philip Larkin. Bookmark the permalink.